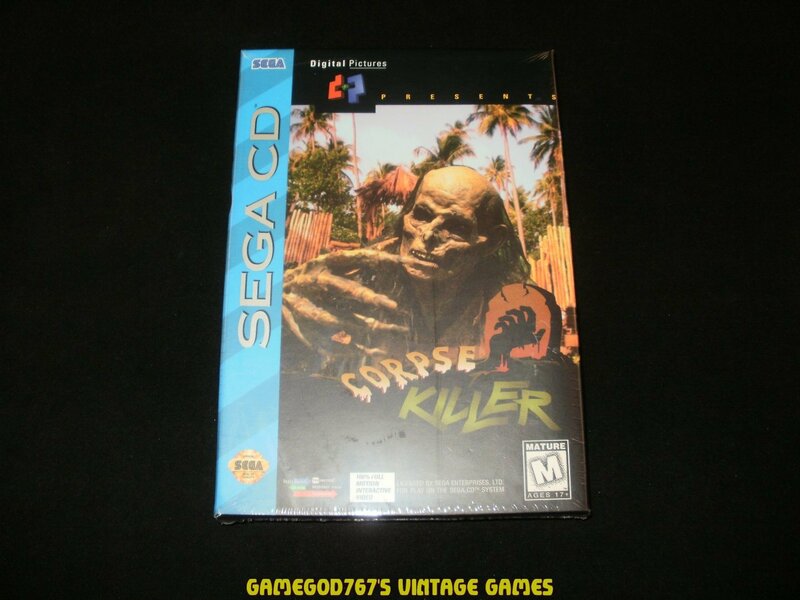 Brand New Corpse Killer for the Sega CD. Game is factory sealed; never opened. If you have any questions about this sale then please don't hesitate to ask.